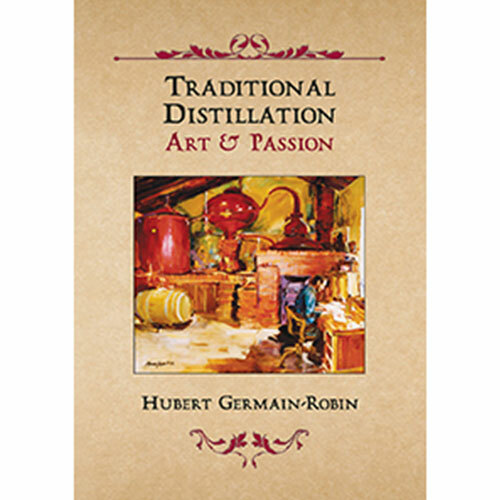 Traditional Distillation is by author Hubert Germain-Robin who’s a world-class master distiller and master blender. 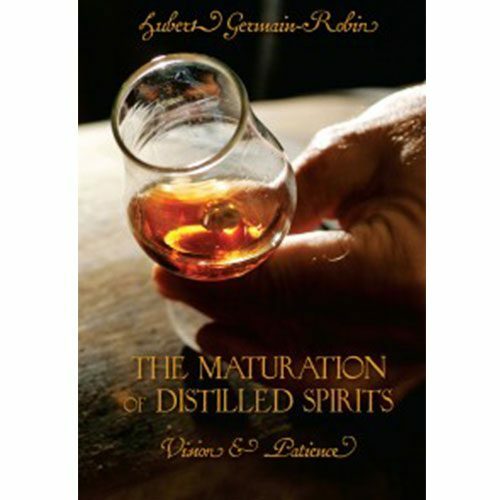 He is recognized and respected for his brandies and eaux de vie. 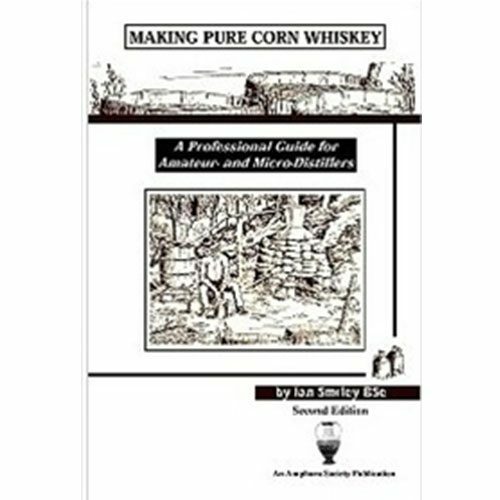 Here he addresses the conditions a craft distiller must be mindful of in the vineyard, the winery and throughout distillation. 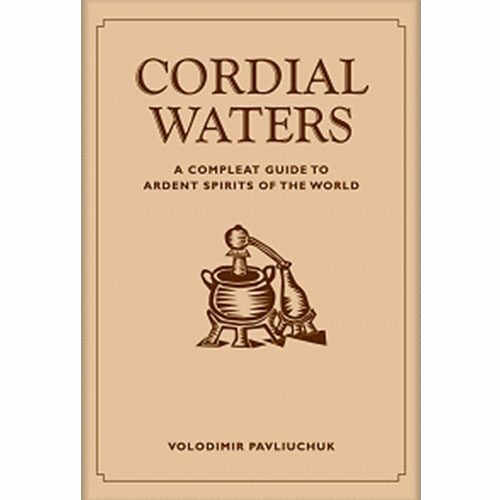 Beautiful artwork throughout the book adds a great aesthetic to the book.